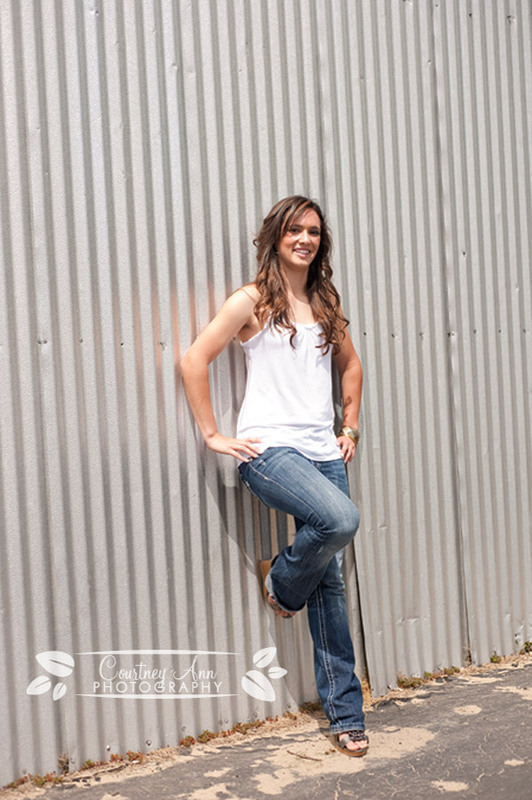 A few weekends ago I had the privilege of meeting soon to be Hilmar High graduate, Mackenzie. It was super fun hanging out with this sweet gal and hearing about her plans for her future. Watch out St. Mary’s, you’ve got a bright one coming your way! Mackenzie, I wish you all the luck in the world! Don’t forget, 20+ comments will earn Mackenzie an awesome gift! These are super cute! Love them all! These all turned out fantastic! Great pics!! Good luck and go SMC! Awesome pictures!! Your work is soo good Courtney I love seeing it~~ Love ya!! And good luck Mackenzie!!! SMU is a great Unviersity! !